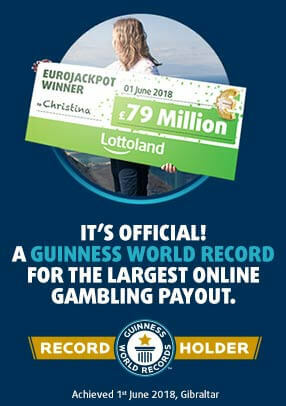 Pay a visit to Lottoland and you may be surprised to find the range of different games which are available on the site. While most are attracted by the opportunity to win big money jackpots by betting on super lotteries like Powerball and Eurojackpot there are also a whole lot of instant win games, online slots and scratchcards available on the site. As the name might suggest, this is a Spanish themed instant win lottery game, and it is based on the world famous ‘El Gordo’ lottery from Spain. 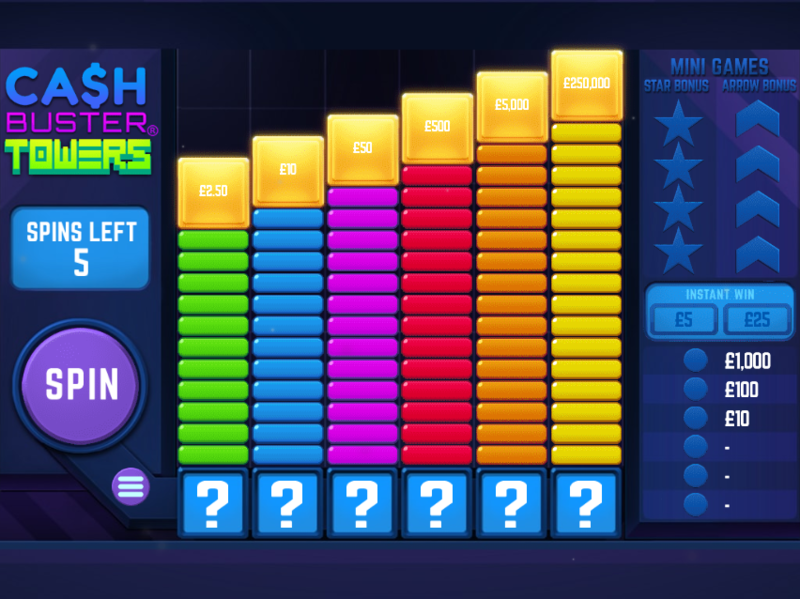 If you can match all 5 numbers in the correct sequence you will win a top prize, and entry starts from as little as 50p. As with the El Gordo lottery, even matching two or more digits in the same sequence can result in a profitable win. Boss the Lotto is a test of nerves as you select lottery balls to try and increase your winnings. There are 49 balls to choose from and you must avoid the 6 ‘bad’ balls and try to accumulate cash by picking the other balls, either one at a time or by swiping a group all at once. The skill is in knowing when to cut and run and not to pick that one extra ball that could cost you all of your winnings! 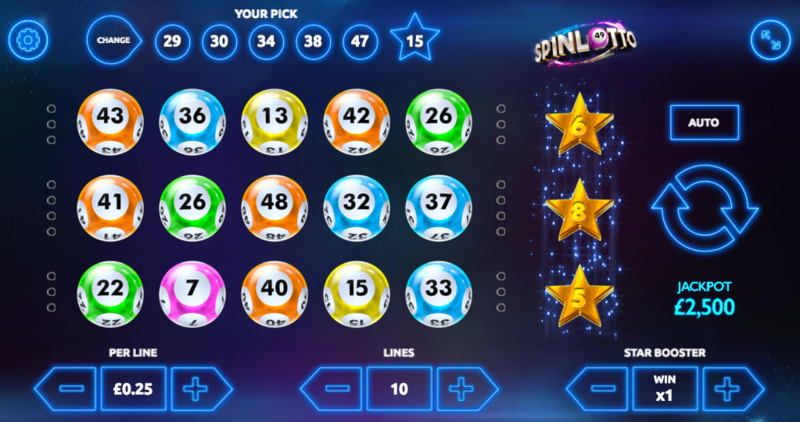 Spin to win with SpinLotto, where you select your favourite numbers and try to find a match on the reels to win cash prizes. First select five numbers from 1 to 49, and then one bonus number from 1 to 15. Next you must spin the reels and if 2 or more of your numbers come up on any reel you will win. If your bonus ‘Star’ number shows up then it will boost a win or else turn 1 number into a winning 2 number line. SpinLotto is an entertaining game where slot game meets lottery. This all-action game is one of the most popular lottery instant win games on the site. You start with cash amounts balanced on towers of bricks, and by spinning the reels you can smash the blocks and hopefully grab one of the top prizes. There are also mini-games and instant prizes to be won by collecting special symbols, so there really is a lot going on in this colourful game. Even if you haven’t won after your 5 spins, you can choose to continue your game up to three more times for further chances to win a prize. This exciting game is a twist on the Boss the Lotto Instant Game, but here lottery balls have been replaced with numbered footballs. 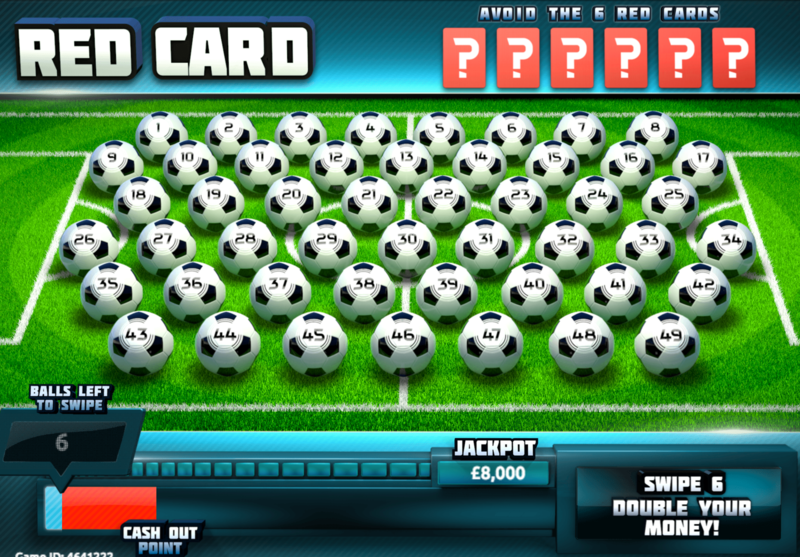 Swipe or click on the balls to try and reveal trophies, and avoid one of the red cards hidden behind 6 of the 49 footballs. 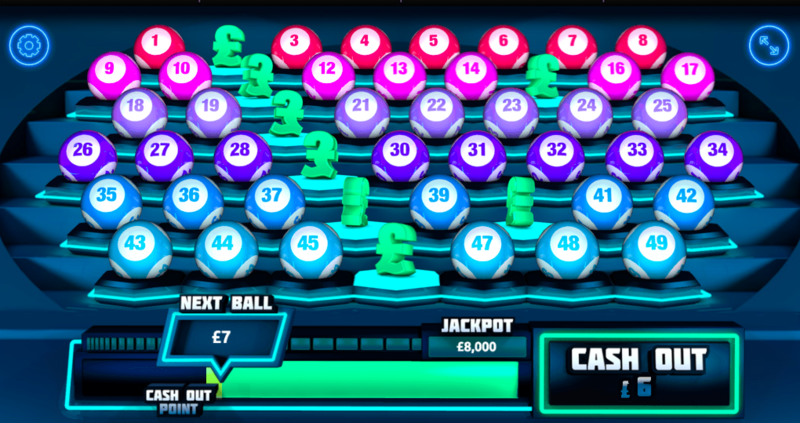 If you can go all the way you can score a fantastic jackpot adding up to 4,000 times your stake. The more trophies you collect, the more money is added to your winnings, but make sure to quit while you are ahead so you don’t pick up one of those dreaded red cards to wipe out your profits! There is a great selection of Instant Win games at Lottoland, and we are always adding more entertaining new titles to our collection. 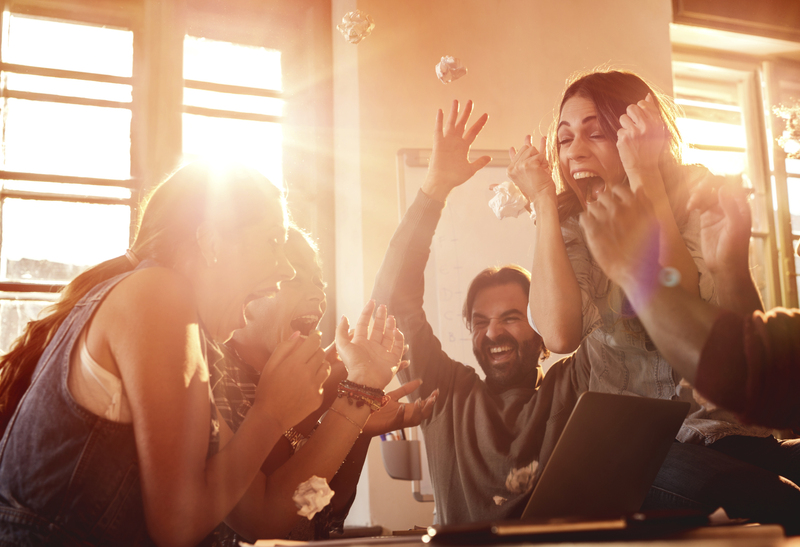 The Instant Win range of games allows you to bet at any time of day or night from as little as 20p per game, offering a fun alternative to traditional lottery bets.